The video you are about to watch, was presented by O.B Nwaogbe as the U.S. correspondent for Battabox.com...Nigerian’s Entertainment Channel(the brain child of former CNN correspondent Christian Purefoy). I have celebrated O.B on this Blog and If you want to know more about her visit HERE. 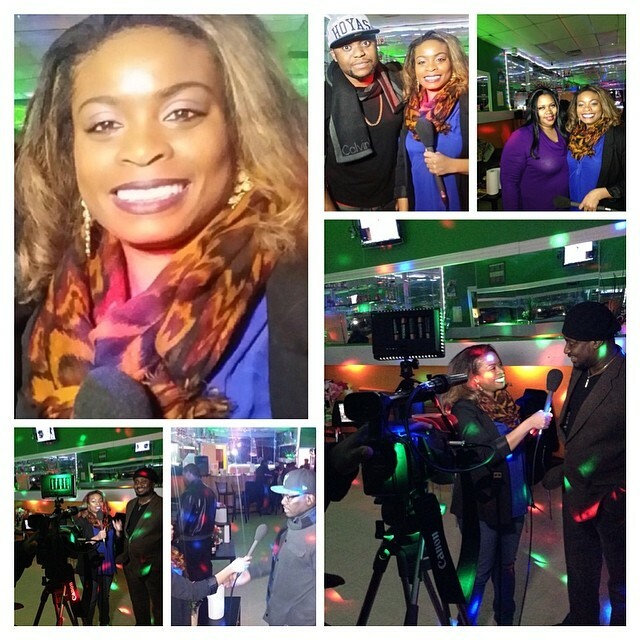 The video was shot at Agama Lounge, where O.B asked Nigerians “what it would take to make that permanent move back to Nigeria”. The reasons people gave, made me laugh but very sad at thesame time, if all Nigerians in diaspora will move back for the major reason in this video, apart from other important things such as Electricity, Security and good infrastructures, then I have to rethink my decision about relocating to Naija. Cos we criticise our politicians, but will do thesame thing they are doing when given the opportunity. My question is how do we move forward in Nigeria?? EGO is not a saint though, so am not gonna reject a Government contract that is fraud free and straightforward. However, I’ll prefer to be a Special Adviser to the President on Human Resource Management. That way I can contribute in phasing out the rate of unemployment in Nigeria. This entry was posted in Entertainment, Fashion trends and tagged Must Watch: Nigerians In America Give Conditions On What Will Make Them Move Back Home, O.B Nwaogbe.